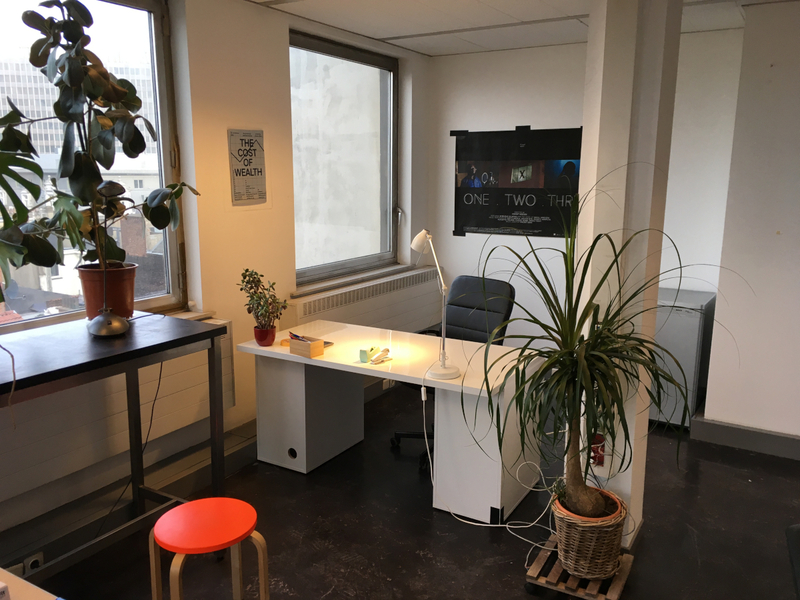 As of January 2019, Jubilee has settled on the 6th floor of the former Actiris building in the heart of Brussels, next to Place Bourse. The floor a host of artists and organisations, including Overtoon, Open Source Publishing, Constant, Cosipie and Jubilee. 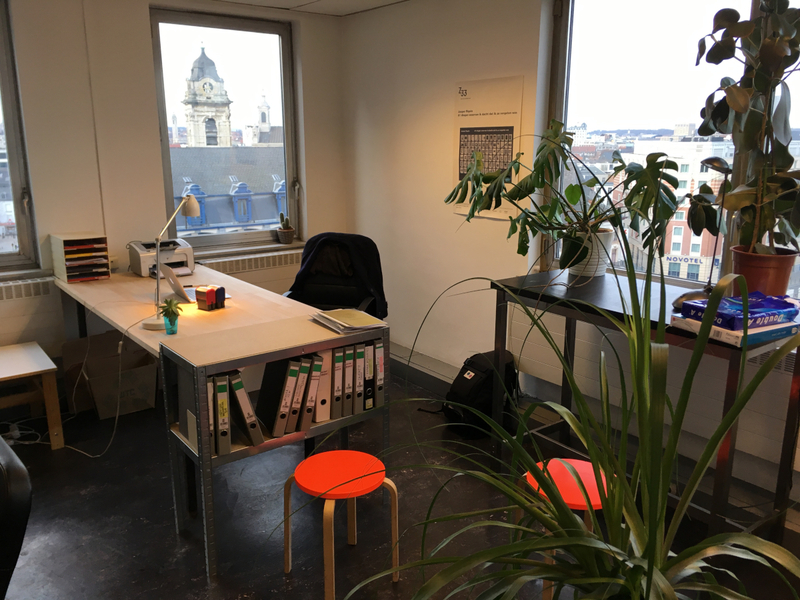 On the 5th floor, dubbed Level Five, a multitude of artists and researchers have their work spaces together with That Might Be Right.